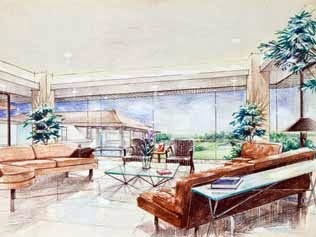 This course is focused on the people those who wish professional knowledge in interior designing. The course is designed by describing each and every module like design structure, interior design, Auto CAD – 2D modeling, etc. and all units will be covered with appropriate practical and projects. It covers the fundamental theory of floor plan and a complete interior designing techniques by using the tools like AutoCAD. The course also structured by architectural photography as well as development of residential, from design concept to installation. 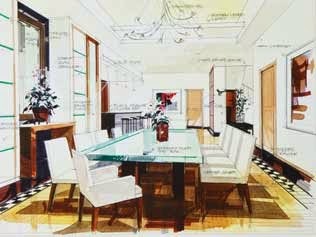 Really your program assist more number of interior designer Dubai to develop their abilities.. The very second of live drawing makes a solid link between these 2 pieces. We could picture the live draw as an outcome of the very long lotus2d undetectable procedure and also an opportunity to individuals to learn something out of your enigmatical guidelines inside the computer system.